This award-winning festival hit stars Emile Hirsch and Stephen Dorff as two brothers who are forced to flee Reno after being involved in a hit-and-run accident. Based on the novel by Willy Vlautin, this moody thriller is a searing and profound examination of brotherhood and the power of storytelling set in the timeless Sierra Nevadan frontier. 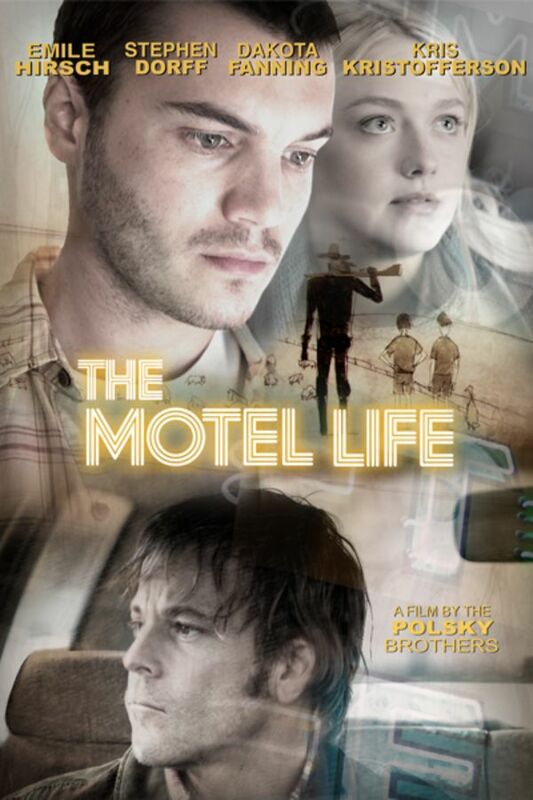 This award-winning festival hit stars Emile Hirsch and Stephen Dorff as two brothers who are forced to flee Reno after being involved in a hit-and-run accident. I didn't think I could make it through to the final scenes because it was so hard a life, all the way I felt endeared to the boys, and I didn't want to see them go down in flames. The stories within the story, the drawings and the love, all made it tough love with a silver and gold lining. By the last quarter I was a total believer. I wanted it all to work out somehow, without the obvious aiding and abetting that spelled doom from the law. It was a jewel of a film. At some point the triumph of the fantasies won my heart. I guess I am feeling a big reward for sticking through the pain. I will want to watch it again. really didn't like it. very slow. did appreciate the animated story bits, however I can't recommend this film. Totally absorbing, and totally Reno! The acting was superb and thought provoking. Despite the odds, an unusualy satisfying film. Redeeming story; good acting; worth the time, effort to watch.